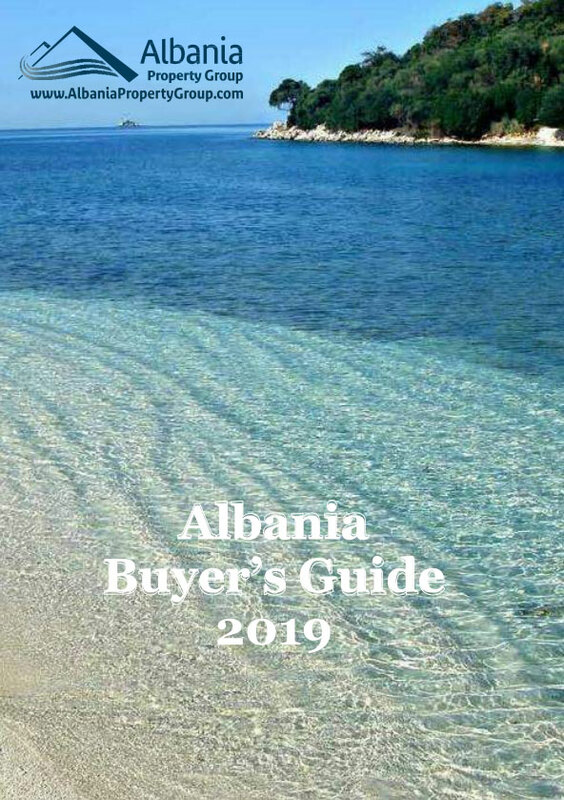 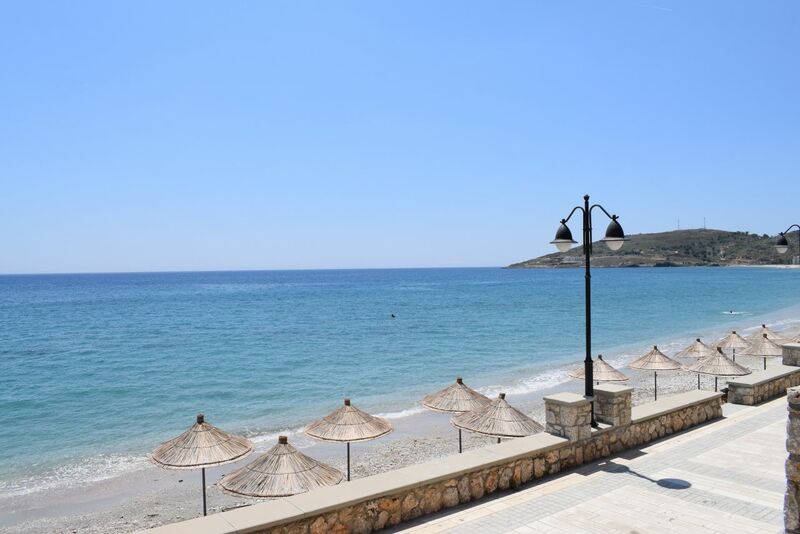 Holiday Apartment for rent in Qeparo, Albania. 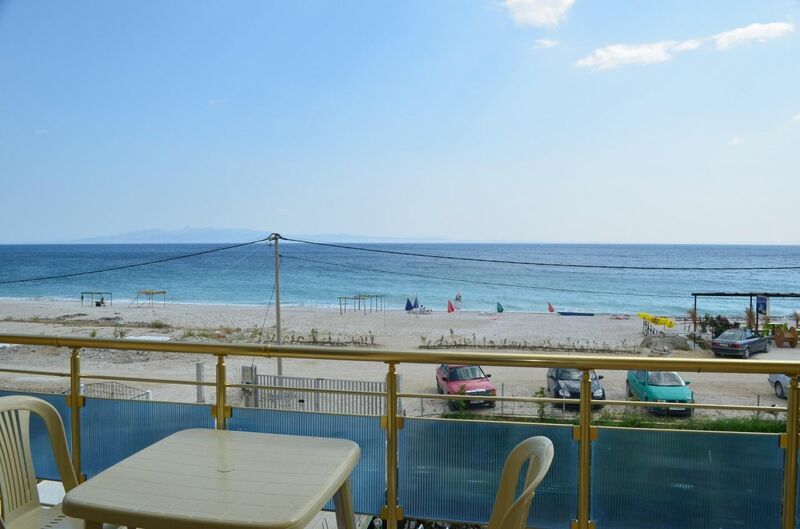 Sea view Apartment for Rent. 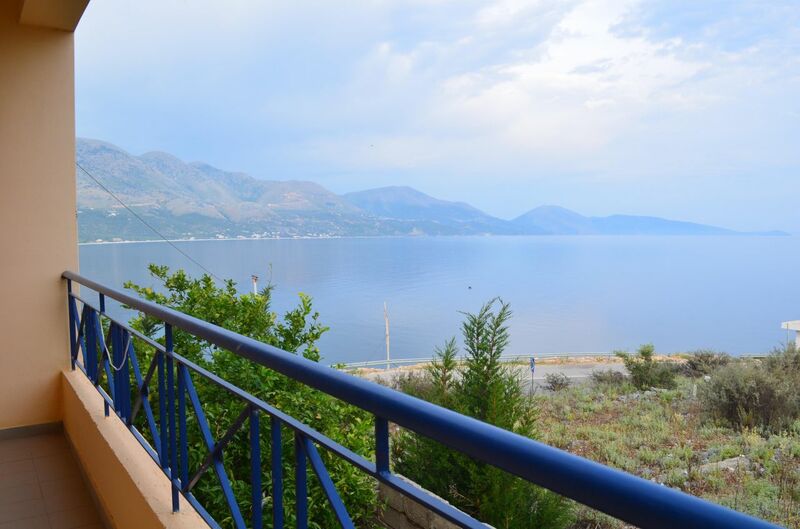 Apartment for rent in Albania. 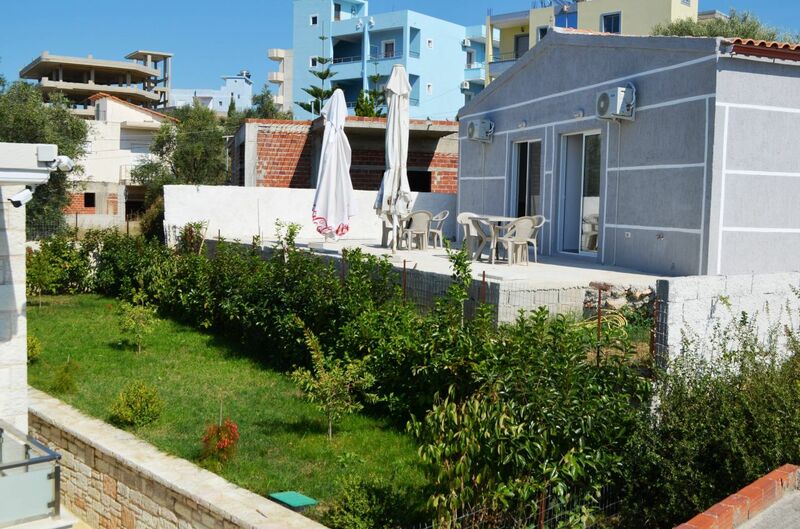 Studio Apartment for RENT in Saranda center. 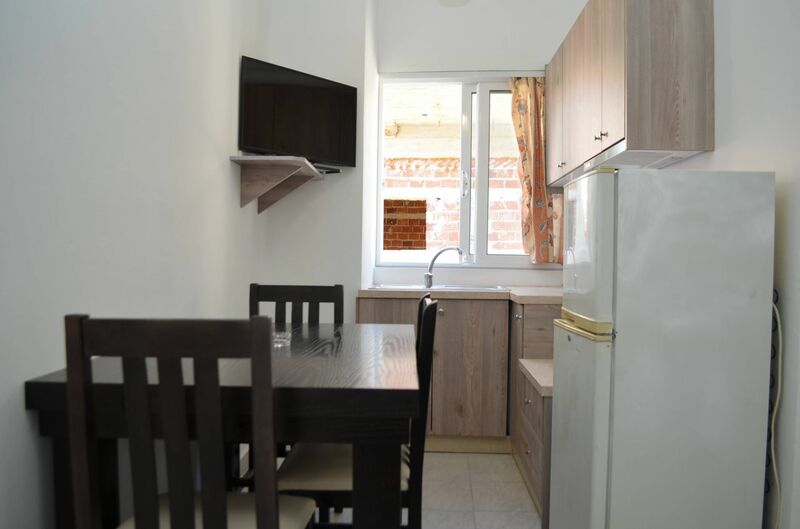 Rent apartment in Albania. 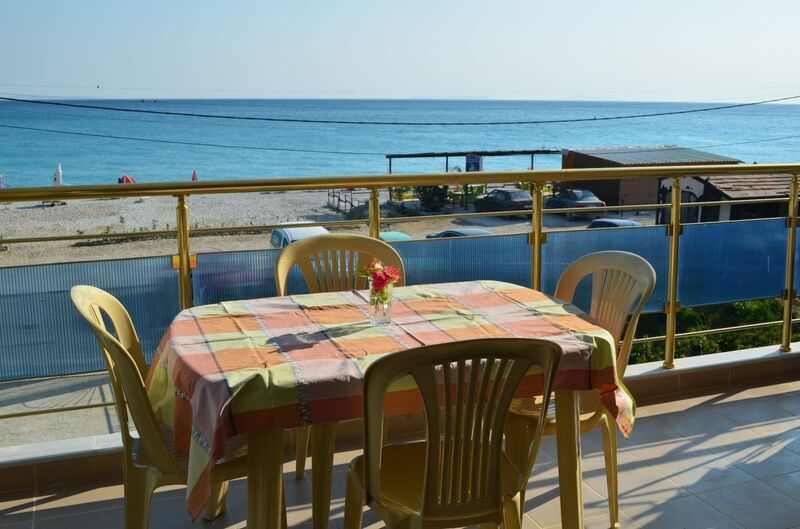 Rent Holiday Apartment in Albania, Durres.